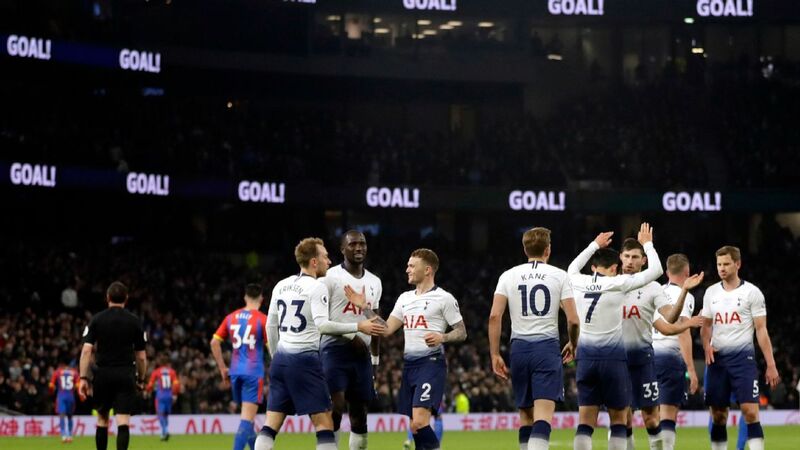 Tottenham's 11-year wait for a trophy goes on after the north Londoners were defeated by Chelsea in the Carabao Cup semifinals on Thursday. 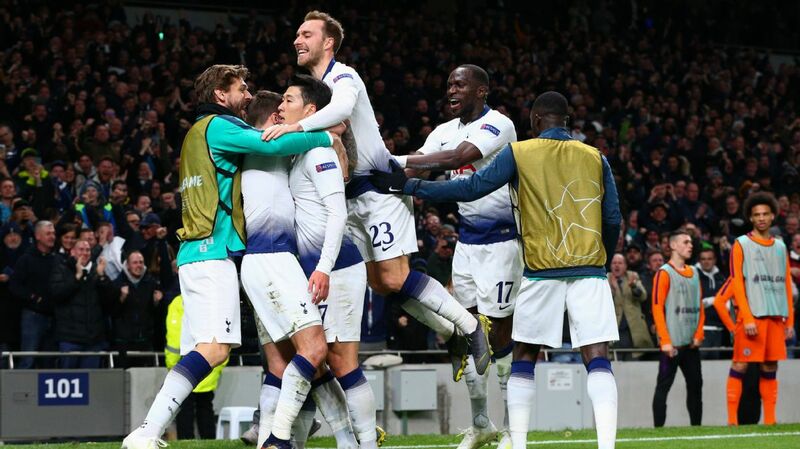 Leading 1-0 from the first leg, Spurs fell 2-0 behind on the night at Stamford Bridge after first-half goals from N'Golo Kante and Eden Hazard. 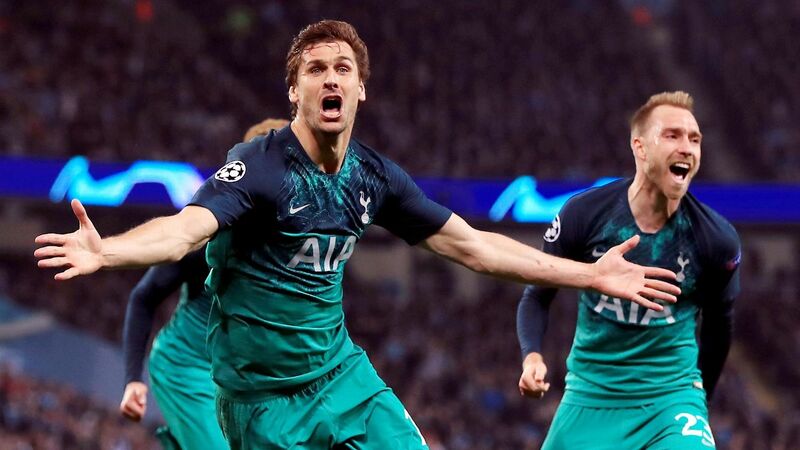 Fernando Llorente pulled Tottenham level on aggregate with a 50th-minute header but, when the tie went to penalties, Eric Dier and Lucas Moura missed, ending Spurs' hopes of reaching the final. 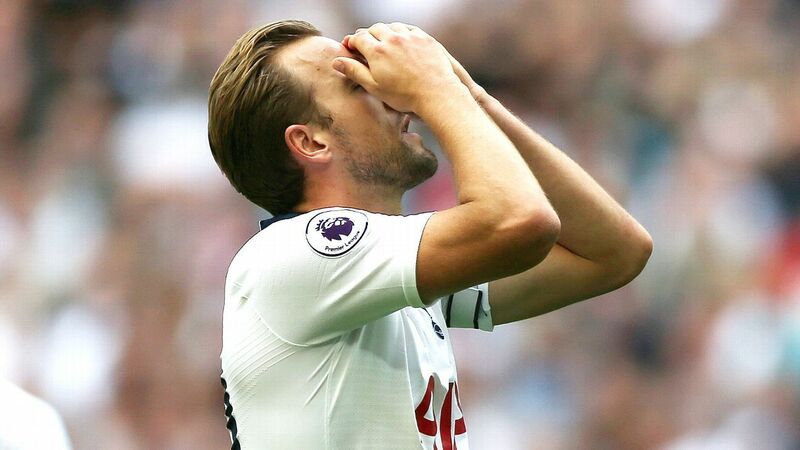 A heavier defeat was on the cards at half-time so Tottenham showed character once again to battle back and take the tie to penalties, especially given the absence of Harry Kane, Son Heung-Min and Dele Alli. Otherwise, though, this was a painful night. 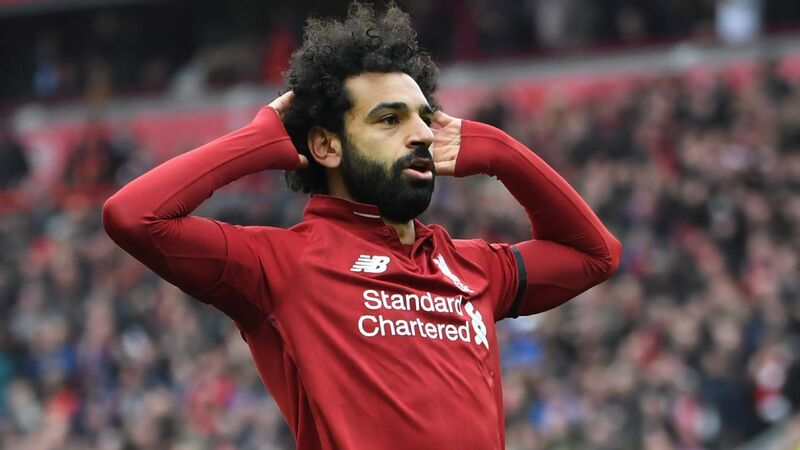 Having worked so hard at Wembley a fortnight ago, Tottenham gave up their slender lead all too easily at the Bridge and were facing an uphill struggle at half-time. 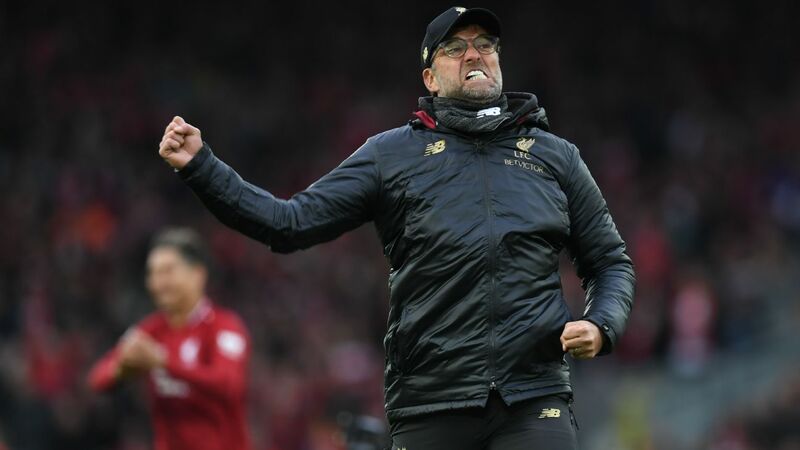 Those who accuse the north Londoners of lacking a big-match mentality have been given more ammunition, with Mauricio Pochettino's men losing a domestic cup semifinal for the third season in a row. Ben Davies and Moussa Sissoko also limped off, adding to Spurs' injury woes. 6 -- The Argentine's initial tactics did not work. Harry Winks looked out of place on the left side of the midfield diamond and Dier was ineffective at the base, where Winks is best used. 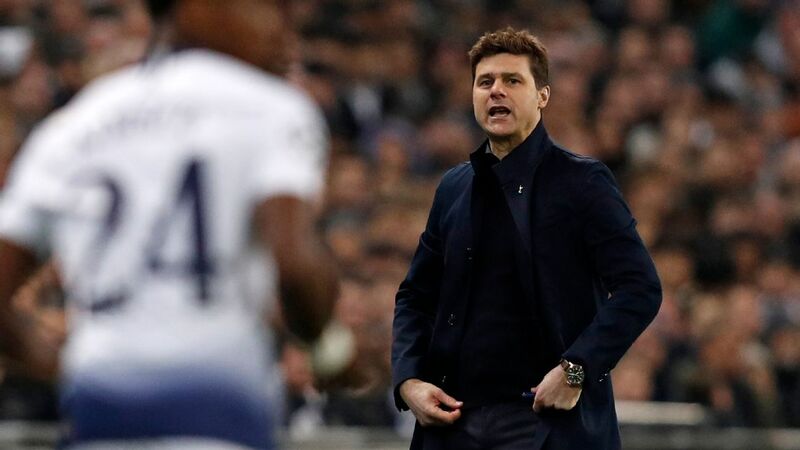 But a half-time tactical change helped Spurs to win the second half, with Danny Rose's role as a wing-back giving him the licence to get forward and set up Llorente's goal. 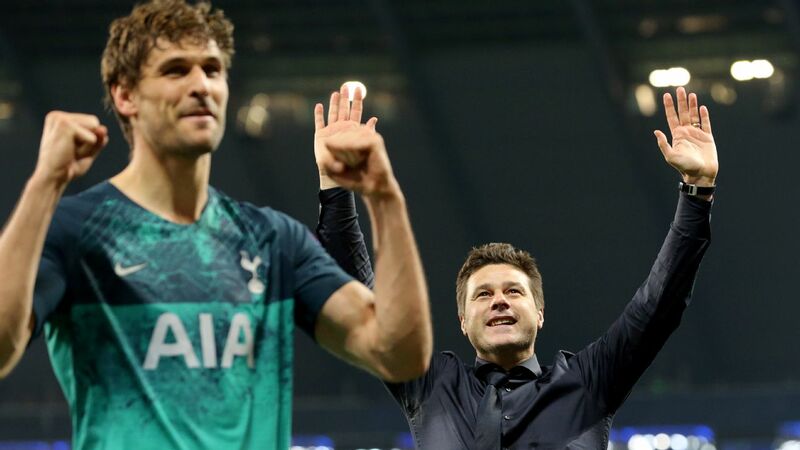 Pochettino's faith in Llorente, which looked misguided in the first half, was partly justified. GK Paulo Gazzaniga, 6 -- The ball went between the Argentine's legs for the opener, but in fairness it took a deflection. He had little chance with the second goal and made some smart saves after that, while his distribution was excellent -- he even set up a chance for Lucas Moura. But he could not save any penalties. 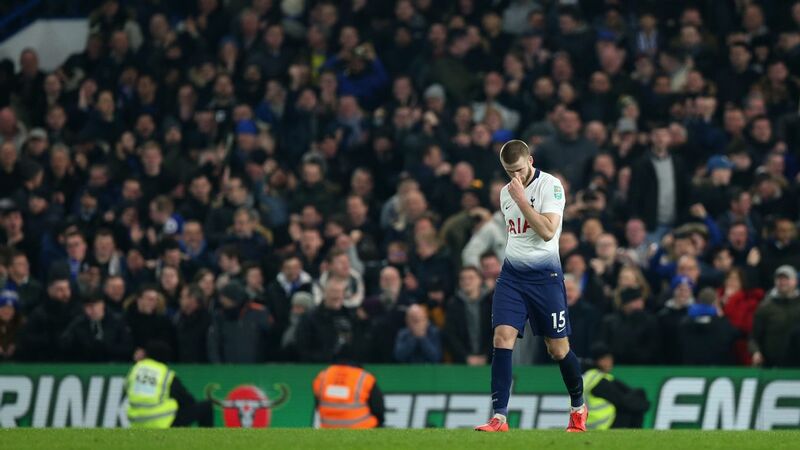 Eric Dier struggled in Tottenham's midfield in Thursday's Carabao Cup semifinal defeat to Chelsea. 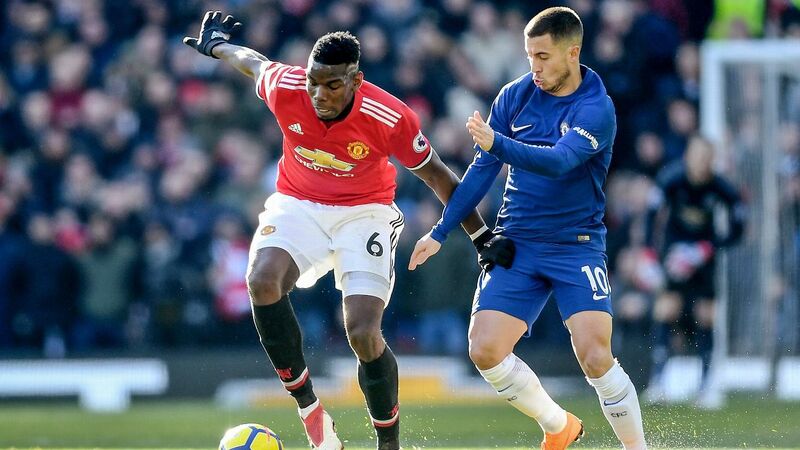 DF Serge Aurier, 5 -- Struggled against Hazard in the first half and, although he was better after the break, he never gave Chelsea any problems at the other end. Rose was more enterprising on the other flank. 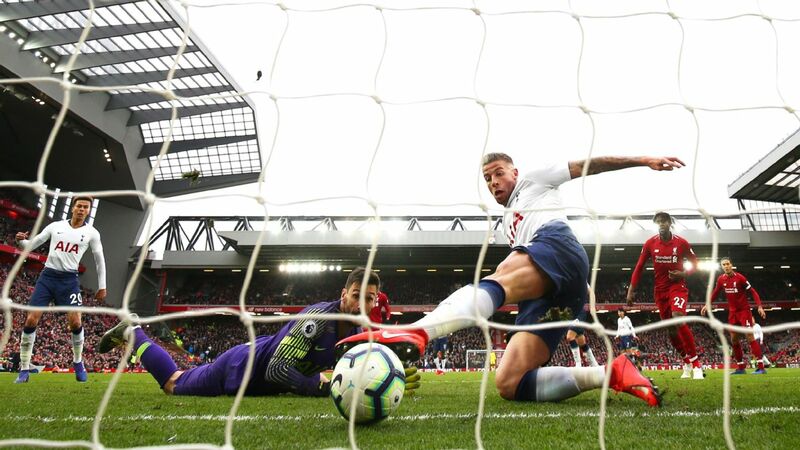 DF Toby Alderweireld, 6 -- Made a couple of important blocks but could perhaps have prevented the corner that led to the opening goal, while he got away with a risky tackle from behind on Hazard. DF Jan Vertonghen, 6 -- Spurs' defence was overrun in the first half but the Belgian was more assured in the second period and he made a good tackle on Olivier Giroud. DF Ben Davies, 5 -- Offered little on the left side, offensively or defensively, before limping off in the 33rd minute. MF Eric Dier, 4 -- Looked rusty and committed a few fouls, while leaving too much space on the edge of the box when Kante opened the scoring. Pochettino redeployed Dier as a third centre-back at half-time and he was better there, but unfortunately he missed his penalty. MF Moussa Sissoko, 6 -- Remarkably returned to the starting line-up just 11 days after suffering a groin injury and battled hard in front of Aurier before limping off in the 80th minute. MF Harry Winks, 5 -- Looked out of place after starting on the left side of the midfield diamond. 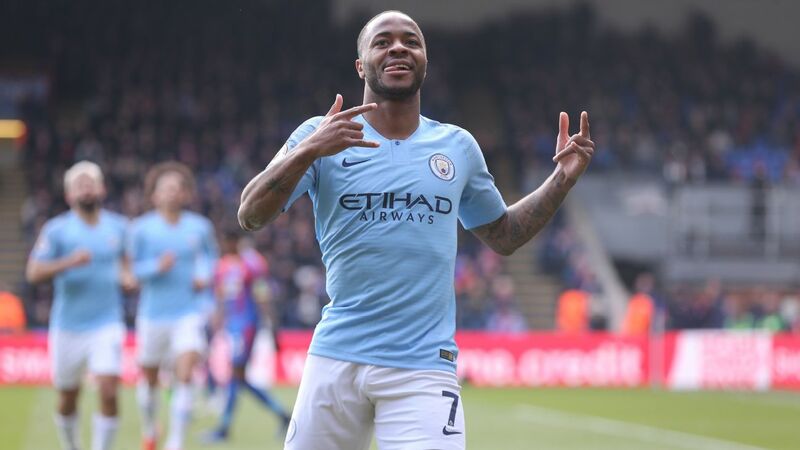 The 22-year-old struggled to get on the ball and set the tempo, as he likes to do, and Chelsea got plenty of joy down his flank. 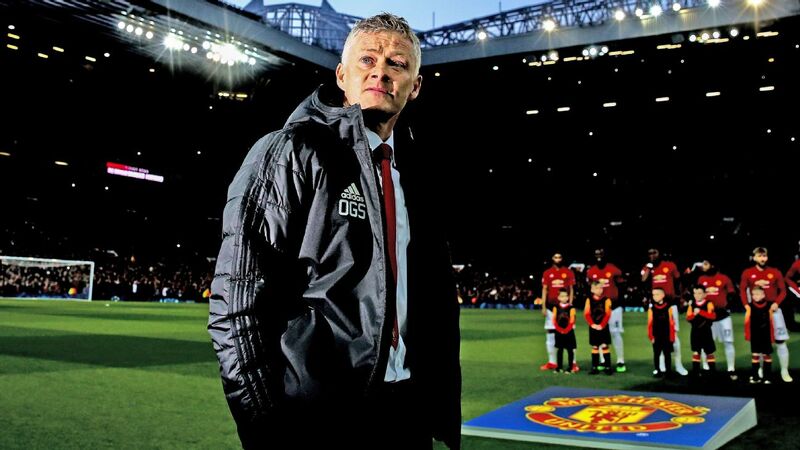 Pochettino moved him to the centre and then changed the system but he lacked his usual influence. MF Christian Eriksen, 7 -- Struggled to influence the game in the first half but threatened more after the break, nearly playing Lamela in on goal and then setting up a chance for Llorente with a driven cross. 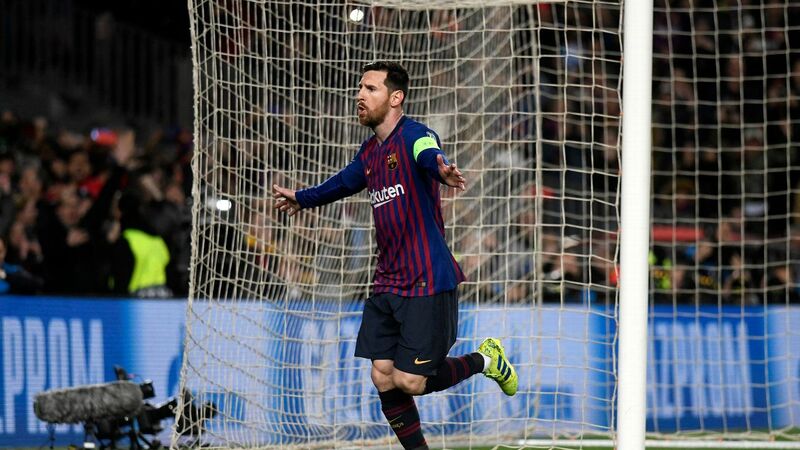 Buried his spot kick coolly. FW Erik Lamela, 7 -- Produced some neat touches and was typically tenacious out of possession but couldn't provide a goal. 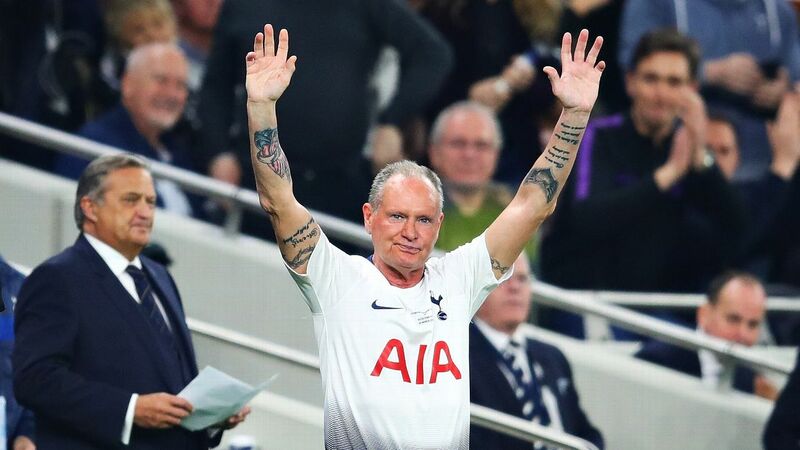 His big moment came when Eriksen played him in on goal, but he was flagged offside. Converted his penalty clinically. FW Fernando Llorente, 4 -- Woeful in the first half, struggling to control the ball or pass to a teammate. The Spaniard used his aerial prowess to score Spurs' crucial goal early in the second half but then missed an enticing opportunity from Eriksen's cross. 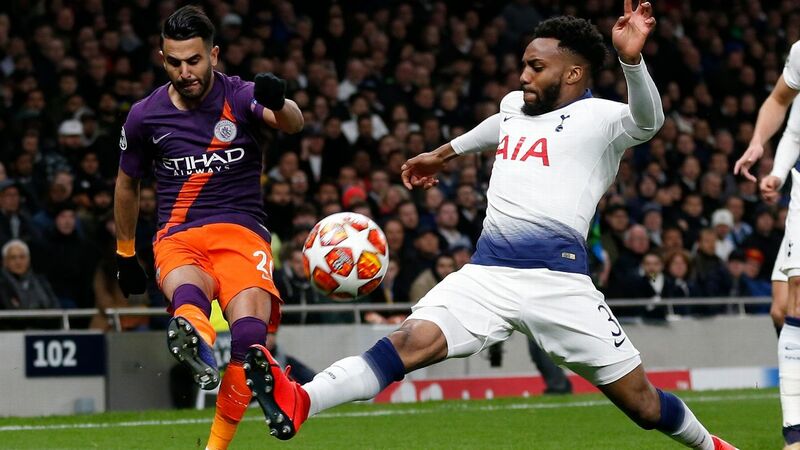 DF Danny Rose, 7 -- Having replaced Davies in the first half, the left-back was outnumbered for the second goal but offered far more of a threat going forward than the Welshman and delivered a fine cross for Llorente's goal. FW Lucas Moura, 5 -- Squandered a chance when Gazzaniga's long pass sent him in on goal, and then missed his penalty.